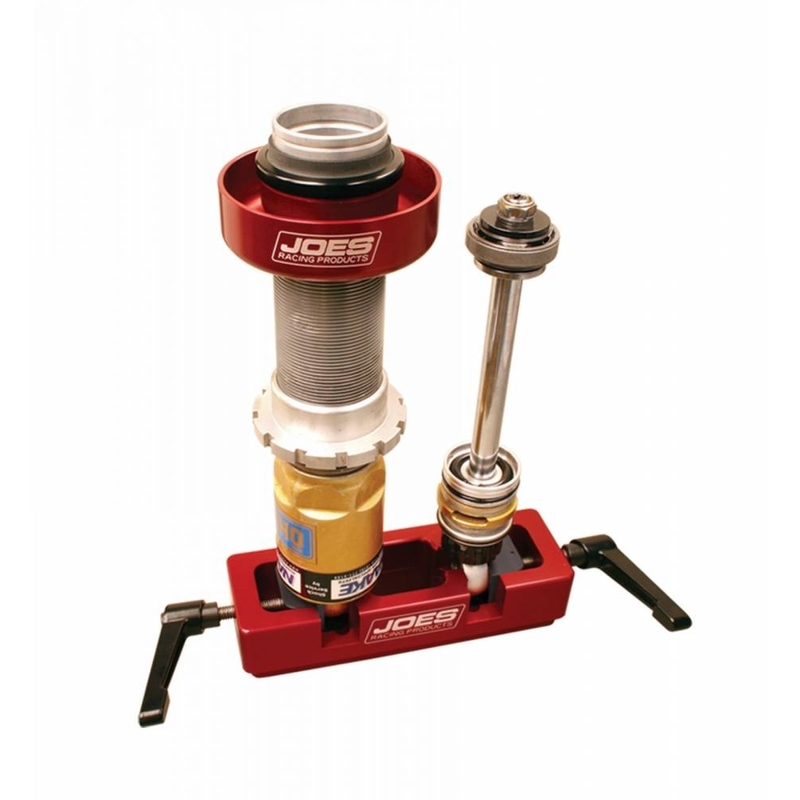 JOES Shock Workstation lets you hold on to your shock body and the shaft at the same time, making it a lot faster, easier and cleaner to work on your shocks. 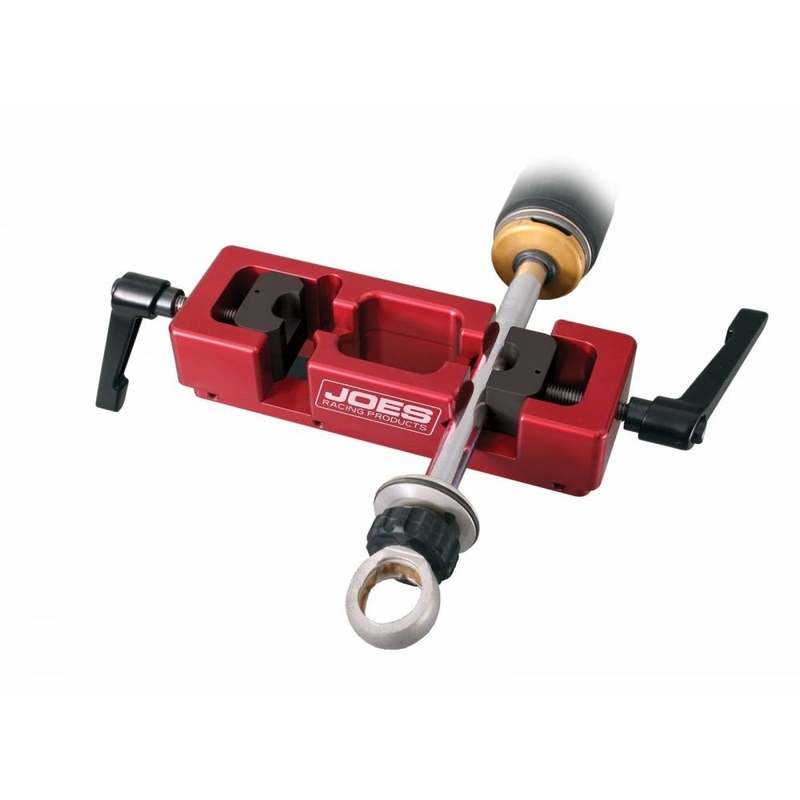 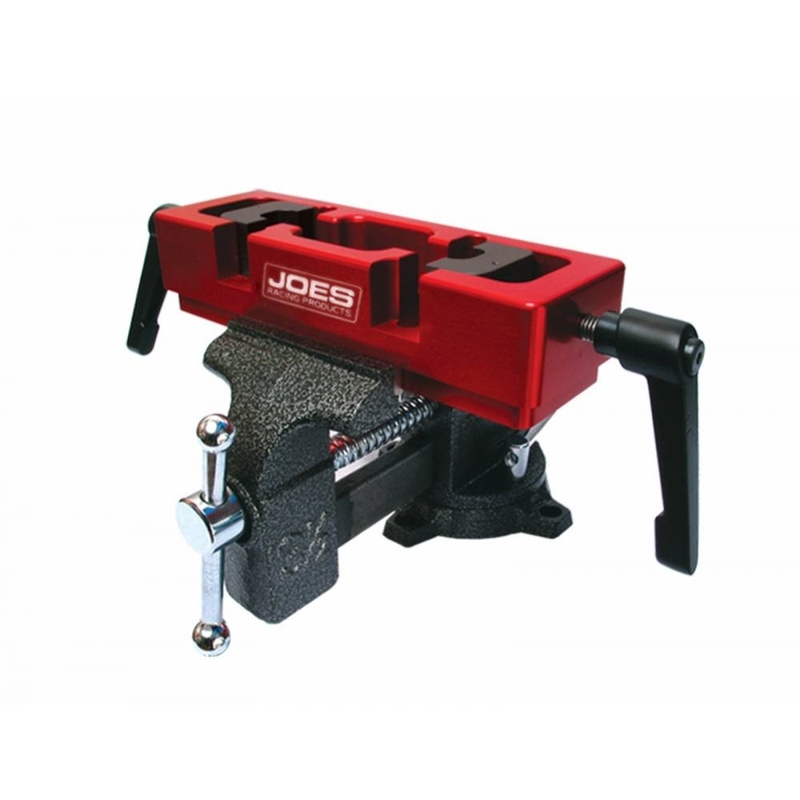 Just put the JOES Workstation in a vise and you’re ready to go or mount it securely to a workbench or pit cart with our base. 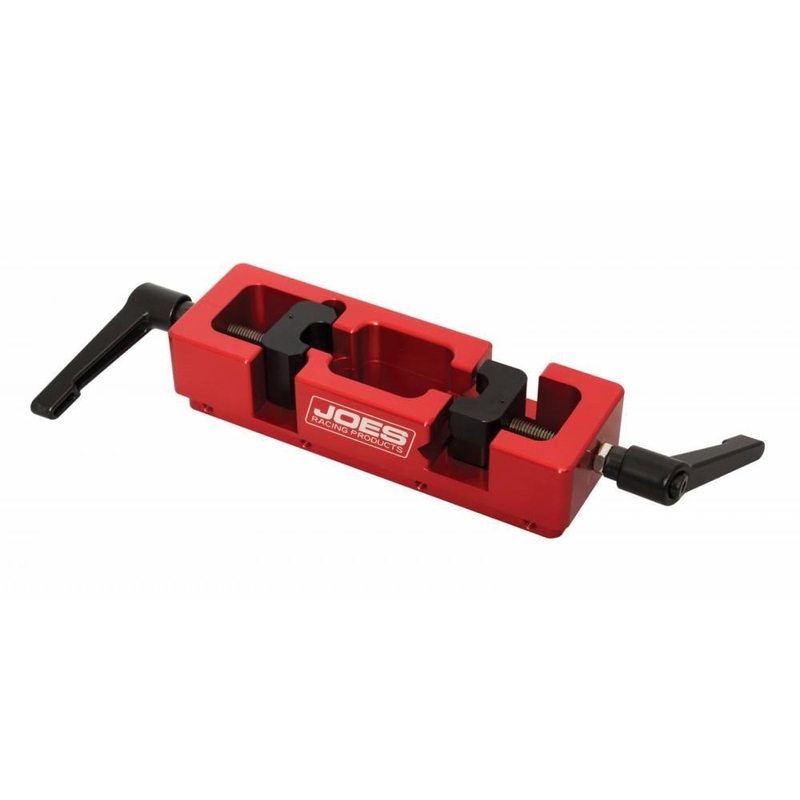 JOES Drip Cup and JOES Shock Workstation Base sold separately.